From Herocross comes the Transformers Last Knight Optimus Prime 2-Inch Mini-Figure that is based on the blockbuster film Transformers: The Last Knight. 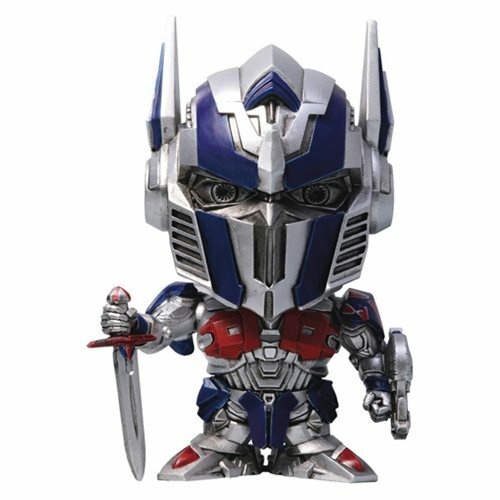 The Transformers Last Knight Optimus Prime 2-Inch Mini-Figure is made of PVC and detailed. Ages 15 and up.